Small islands are particularly vulnerable to the worst effects of climate change, though they contribute relatively little to the global problem. And while Barbados hasn’t seen a devastating hurricane since the 1950s, the ecosystem is quite fragile. Here, a guide to the growing trend toward environmental consciousness on the island, where sustainability is a piece of (fish) cake. The Animal Flower Cave with calm seas. Photo by @animalflowercavebarbados. Mannie Ward is a tall and tanned, flip-flop-clad businessman. 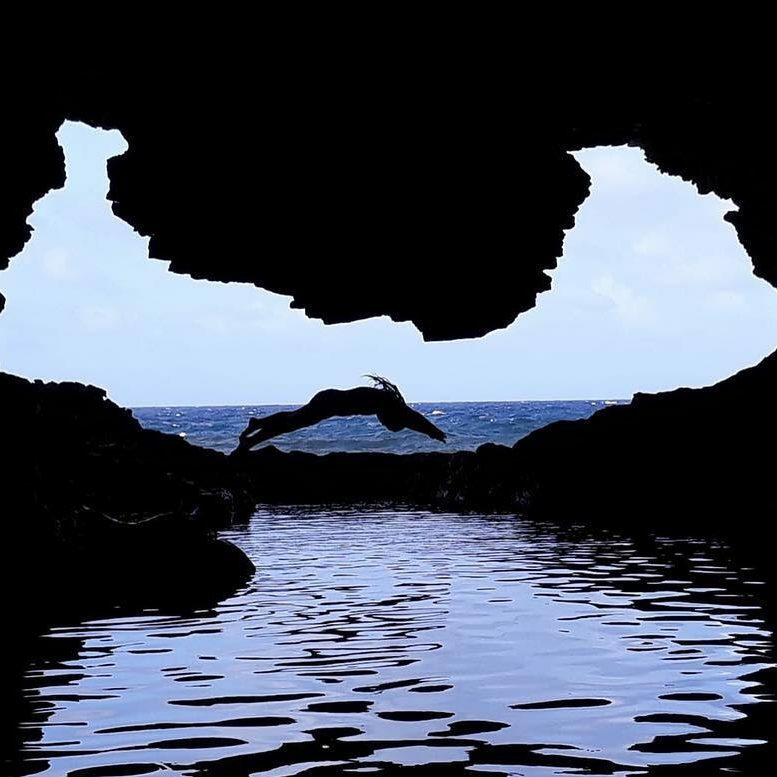 He’s also the owner of the Animal Flower Cave, a natural sea cave with a cliff-top restaurant, and one of the most popular attractions on the east coast of Barbados. 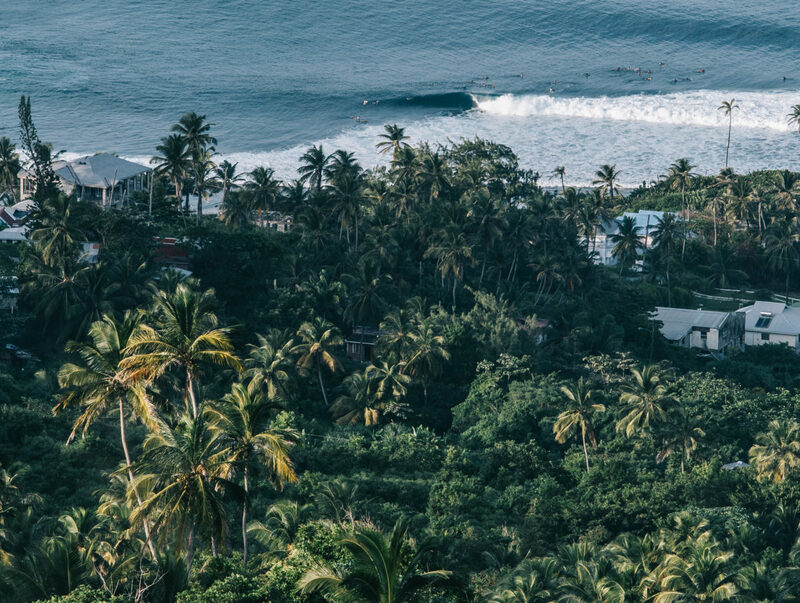 Over the past 15 years, Ward has had to close the cave more regularly due to the stronger, bigger waves that are a direct result of rising sea levels. To minimize his environmental footprint, Ward’s approach is local-first—from the on-site restaurant, which serves produce from small farms in the north of the island, to the surrounding shops selling local crafts (including his daughter’s pottery). 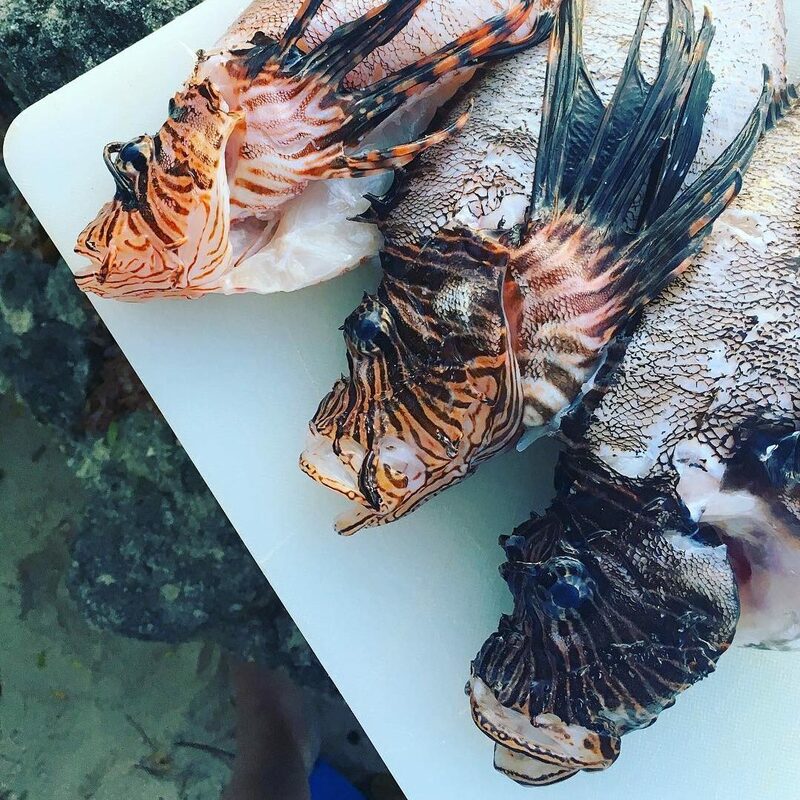 Lionfish is an invasive species in Barbados, threatening the health of coral reefs. Photo by @slowfoodbarbados. With a bounty of fresh fish available on the island, there’s no reason to eat imported seafood. Head to the Consett Bay fish market for the freshest morsels caught under strict fishing codes implemented a few years ago as part of an island-wide effort to protect the natural fish population. With your haul, throw together some flying-fish cutters and Bajan fish cakes for dinner. Delicious and responsible! Hiking the island is one of the only way to get views like this. Photo by @ryanlafemme. 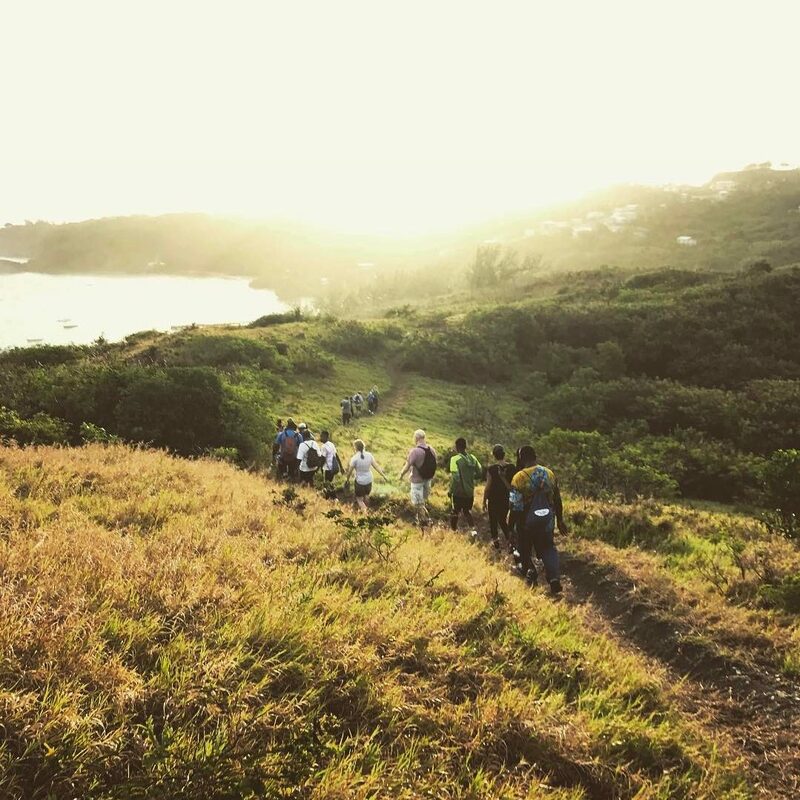 Get off the beach and see the island on foot with Hike Barbados via the Barbados National Trust, which leads hikes every Sunday from different starting points. Traverse gullies and forests and explore coastal communities in any season on easy, medium, and “grin n’ bear”-level hikes. All expeditions are free, though donations are accepted. Check the website for times and locations. Hawksbill sea turtle hatchlings ready to make their way to into the surf. Photo by @barbadosseaturtle. 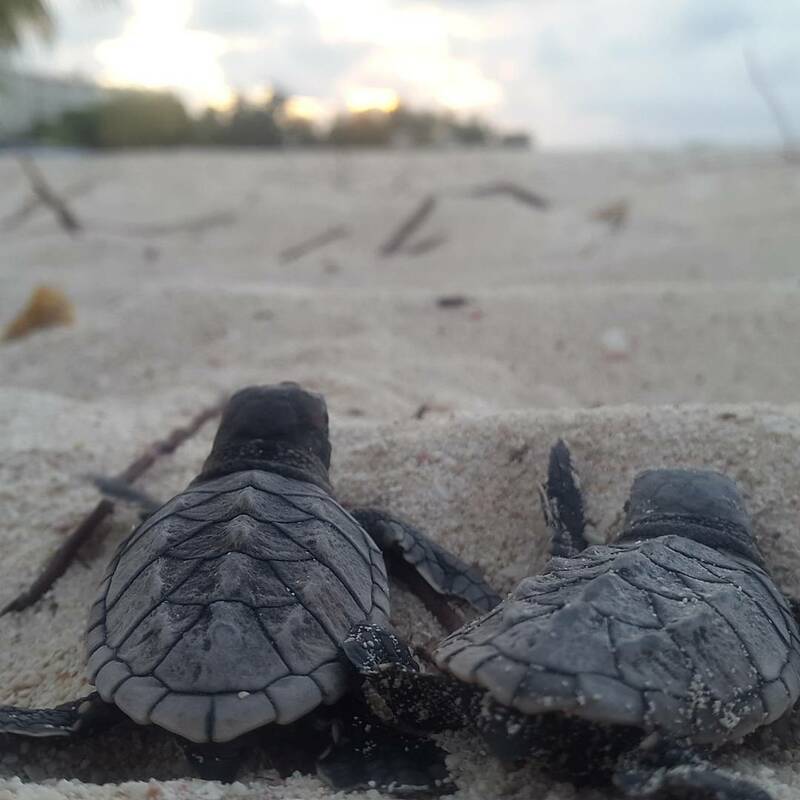 For a different kind of nightlife, volunteer with the Barbados Sea Turtle Project between July and October for nighttime hatchling release events. When out for a surf or a snorkel, turtle sightings in Barbados are relatively frequent; but, this nonprofit has doubled down on efforts to protect and conserve the populations because the island is home to species such as the critically endangered hawksbill sea turtle and vulnerable leatherback turtles. Ahead of your visit, sign up for hatchling notifications through their website. 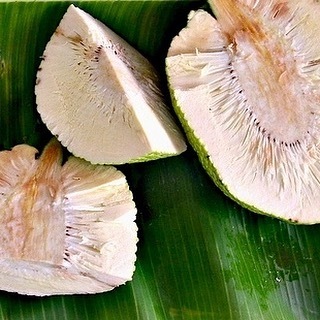 Breadfruit offers the island a sustainable food supply. Photo by @slowfoodbarbados. Slow Food Barbados works to counteract poor-quality production and protect culinary culture on the island. With the goal to provide everyone with “good, clean, and fair food”—part of their motto—SFB supports local, organic farmers markets, including the Hastings Farmers Market at the ArtSplash Centre every Wednesday, Saturday, and Sunday from 8 a.m. to 2 p.m. year-round. Visit the market and stop at the ArtSplash Café for smoothies and juices made to order.